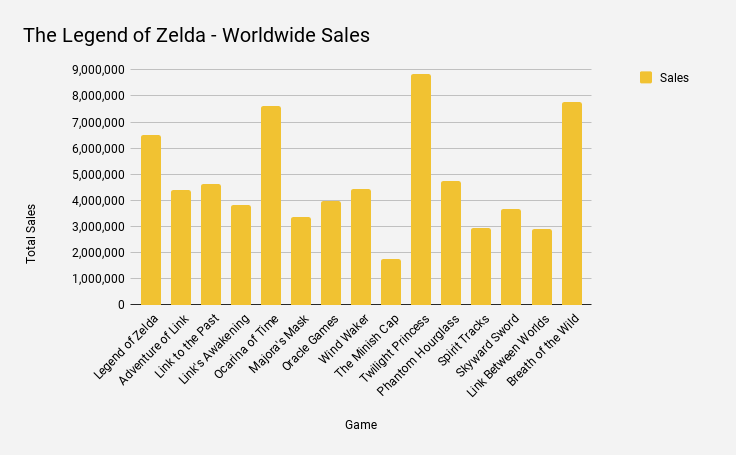 According to Nintendo and the fact trackers over at Game design Gazette, The Legend of Zelda: Breath of the Wild is now the second best-selling game in its parent series, surpassed the sales figures every other game out there save the Wii’s launch title, The Legend of Zelda: Twilight Princess. …as well it should since Breath of the Wild is a much better video game. However, that stat wasn’t the only one that caught my eye when looking at the chart. 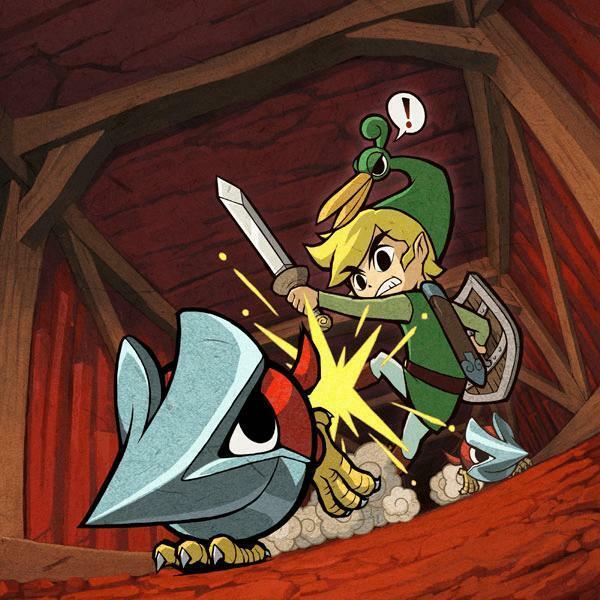 As large of a success that Breat of the Wild has been, I can’t help but feel heartbroken looking at The Minish Cap lingering at the very, absolute bottom of the barrel. 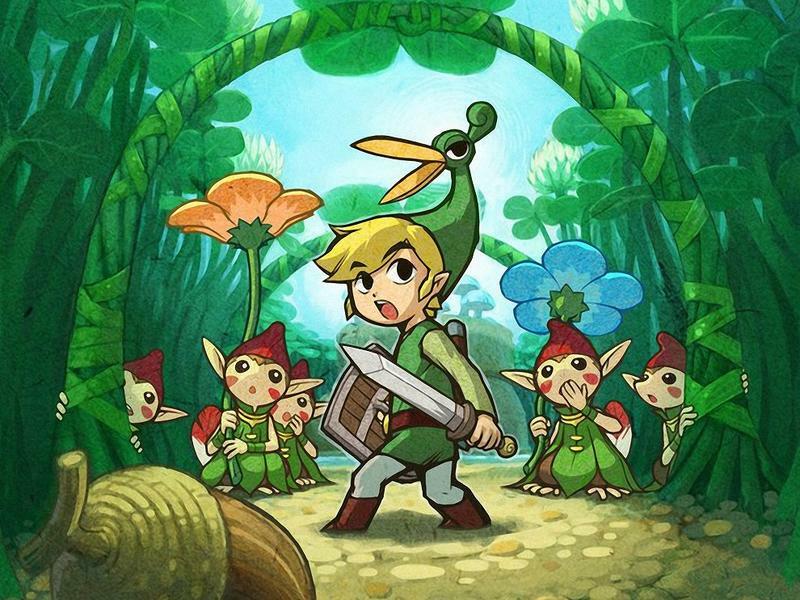 The Minish Cap has often sailed under the radar in comparison to its bigger brothers, and to understand the reasoning, you have to look at the environment it launched in. Back then, a fine line separated “handheld games” and “console games,” a draconian barrier that the Nintendo Switch has all but done away with. Back then though, anything released on a handheld console was generally seen as a side project and not worth the full attention as the main show. 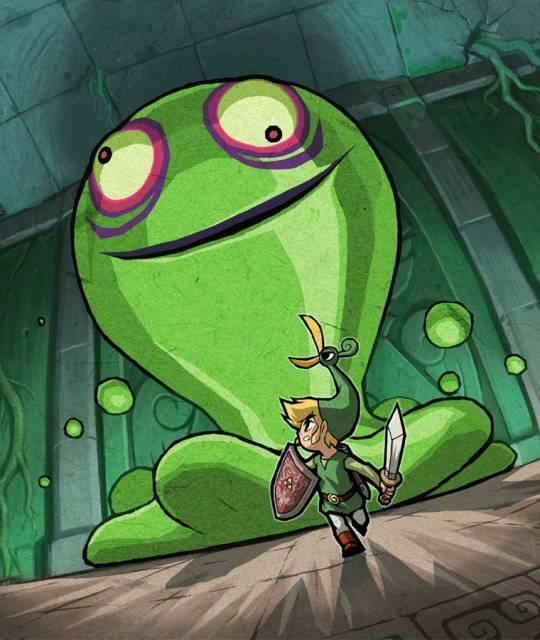 In 2004, when The Minish Cap launched, gamers had grown tired of the technology around them. The GameCube and PlayStation 2 were nearly half-a-decade old, and the rumblings of HD gaming and a new console generation had begun worming through a blossoming Internet. 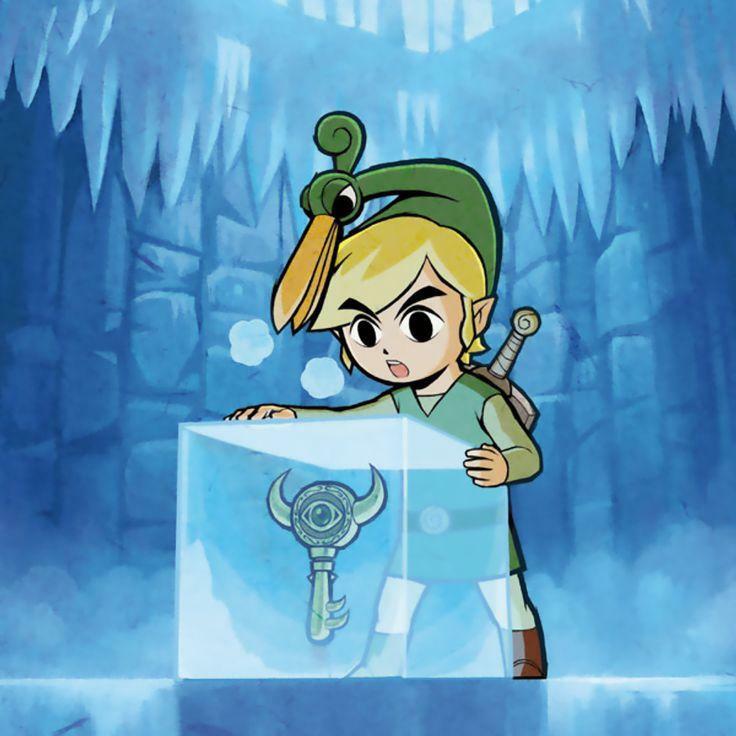 Twilight Princess already snagged the Nintendo faithful’s imaginations, and this odd throwback to the older days of Zelda, using Wind Waker’s art no less, was not the way forward, only the way back. Retro gaming hadn’t quite hit its stride yet either in 2004. I can still remember people saying The Minish Cap looked like “more of the same” despite many of them not playing an overhead Legend of Zelda game since Link’s Awakening back in 1993, a full decade earlier. At least, that includes myself and others that missed out on the Oracle games, which still managed to sell better than The Minish Cap. And what others might also see as a slight, The Minish Cap wasn’t even developed by Nintendo but rather, by Capcom. How much more of a side project can you get? I don’t need to see high sales figures to validate the opinions I hold for video games. I just wish that more people appreciated The Minish Cap than those sub-par DS games. There’s very little to dislike about The Minish Cap. 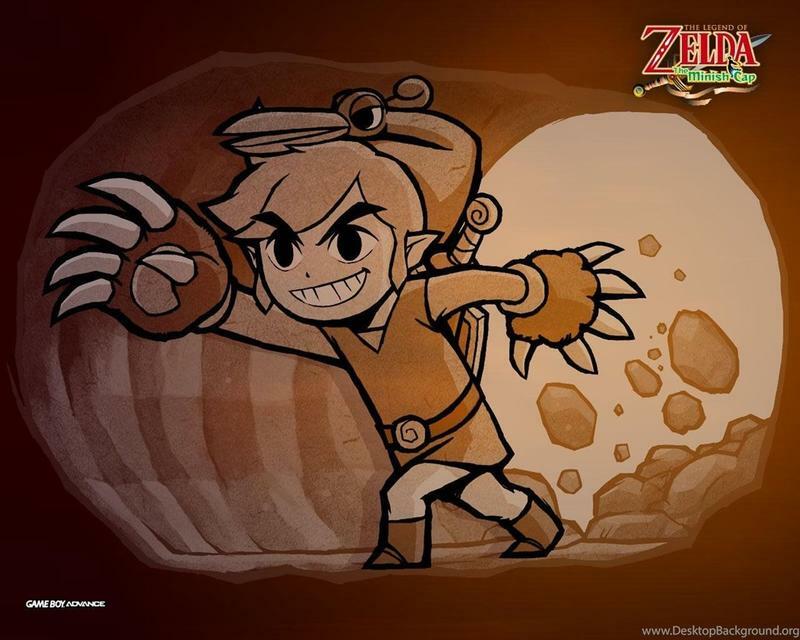 It’s a perfectly paced and plotted classic Legend of Zelda adventure with fun graphics, a goofy storyline, and loads of mechanics and tools to help Link through one of his most imaginative adventures. In fact, I’d say that the size-changing mechanic is one of the best that the series has ever created, and The Minish Cap implements it perfectly within its overworld, dungeons, and towns. It might be a little short and the Kinstones provide a bit of randomness that Zelda fans aren’t all together used to, but I would never let that dissuade me. 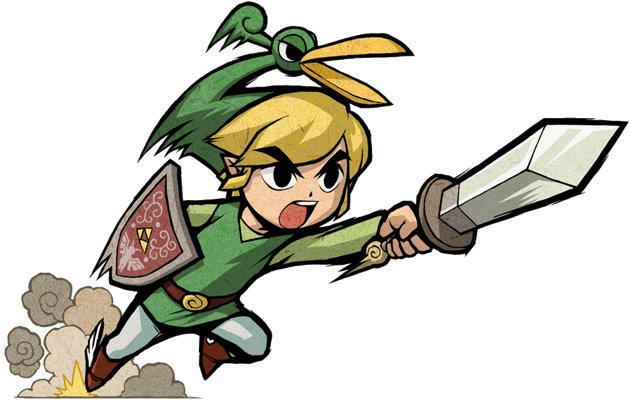 The Minish Cap easily cracks my top three games in Nintendo’s most iconic series and can even trade blows with the likes of Link’s Awakening and Link to the Past. Hopefully, as Nintendo expands its own emulation portfolio, more will get a chance to go back and appreciate this underrated gem. Trust me, it looks fabulous on the Wii U thanks to M2’s genius emulation. If only it were playable on the Switch.